I have fascinations for old churches and temples. The mere idea that an old church exist is like a magnet that pulls me. So here I am in Jimenez town in the province of Misamis Occidental. At the gate, the church looks like one of the usual-old churches I have seen. At any rate, I have to get inside to say a little prayer, take pictures, appreciate religious arts and perhaps be blessed. As I walked inside, my attention was first caught by an unusual smell – how do I say it, the smell of bats, smell of old wood, old water – unpleasant smell in other words. But it was nothing when I started to notice what is inside the church. 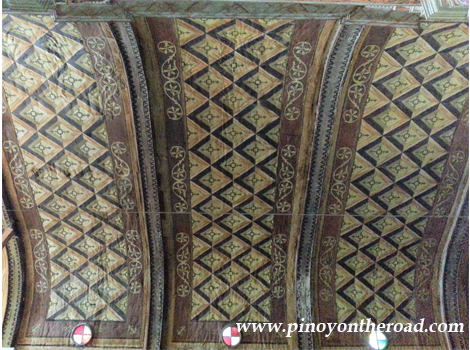 The ceiling is unusual because the paintings/designs were not done directly on the wood-ceiling but rather on a canvass which was later on pasted with adhesive. The canvass are the original ones that have been here since its construction in the 17th century. 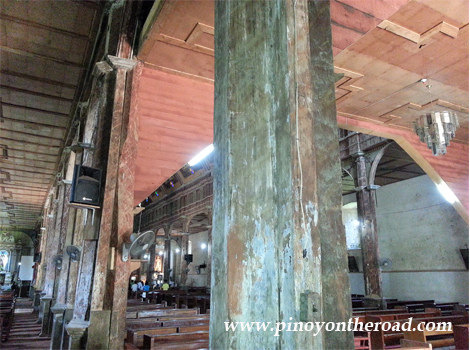 The columns are made of hard woods and these are the very woods used centuries ago. The church is adorned with old images of saints. 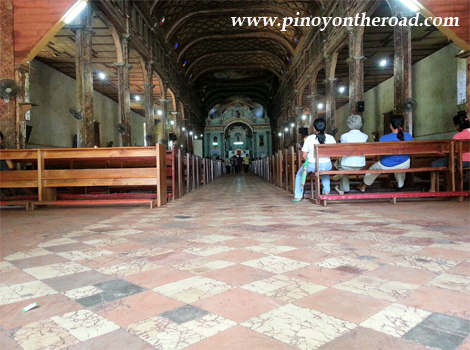 To date, the church of Saint John the Baptist Church is Jimenez has been declared a National Treasure for Culture by the National Historical Institute. 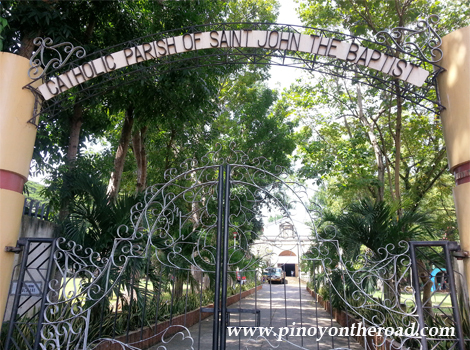 Truly indeed, the church of Saint John the Baptist in Jimenez is not one of the usual churches I have seen. 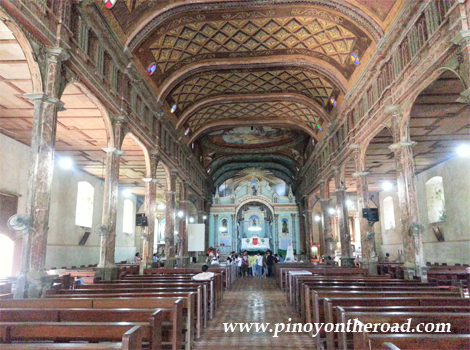 It is among the best preserved and most beautiful churches the Philippines has. The architecture is simply astounding. The structure should be preserved for the later generations to come. preservation and restoration is on its way pero sa main strcuture ng church lang cya. sa loob wala pa. perhaps wala pang funds. The church look historic and is really a great heritage site. I hope they continue to preserve the legacy of the church. Since I started in our cuchrh in January I’ve learned a lot about how cuchrh services are structured. The cuchrh I’m at would be described as traditional in terms of hymns / service structure (prayer / hymn / announcements / hymn / sermon / hymn / breaking of bread service.) This seemed to me to have been the case for many years.However what I have learned is that this structure appeals to many people, including those new to cuchrh as it is regular without being predictable, and they know what’s going to happen. In terms of the traditional nature of our praise etc, we are working with what we have, rather than grafting in new approaches from outside. The members of our cuchrh would welcome new approaches/methods within the cuchrh as long as the message of the Gospel wasn’t diluted / distracted from as can be the case in new approaches of cuchrh. I’d also like this to be organic as new people with creative gifts join the cuchrh and are encouraged to express them to the glory of God.We sit / we stand / we pray / we preach / we laugh / we cry / we sing / we’re quiet / we chat / we listen I think without being prescriptive that’s what the cuchrh is supposed to do!We’re structured enough to enable people to not feel out of place but we’re flexible enough to adapt the service depending on what’s happening That’s us I’m not saying it’s right or wrong or it couldn’t be amended slightly but, it’s just us. The architectural engineering works is spectacular. 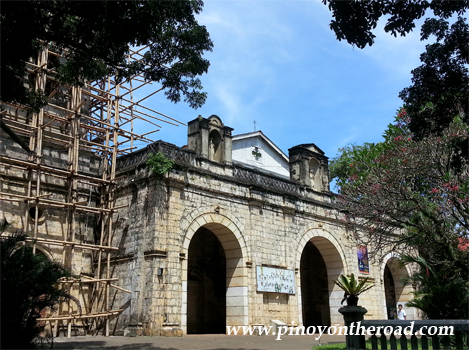 It is a replica of ancient Churches typical built or structure. It is nice to look at. The church is huge and beautiful. The architectural design is unique. 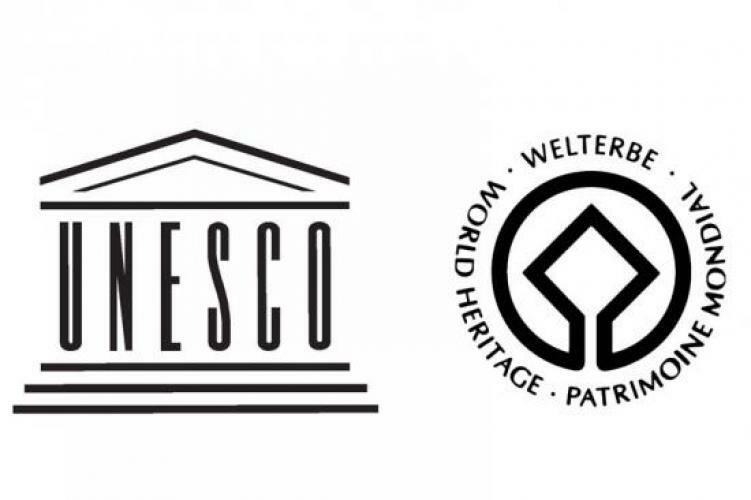 Glad to know that it is considered as one of the national treasure. the church have good interiors, hope it’ll undergo some restoration like painting jobs though. Yahweh bless. A treasure indeed. Superb interiors! Just like what I see in the churches here. Hope they continue to maintain it and the budget will not run out. yes, this church is not declared a national treasure for no reason at all. I believe this reoly of Raymond is not related to this subject of Jimenez church. 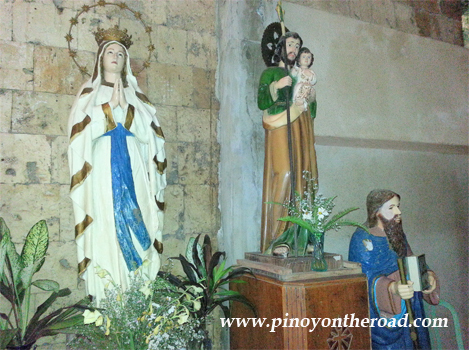 My wife and I travelled from Ozamis to Oroqieta and then to Dapitan last June. I remember the bus having a stop in Jimenez. Had I known about this church, we should have had a day visiting it. Will surely do in the future.